This tape is used in many different industries including industrial, construction, maintenance, repair operations, irrigation, utility, and many others. This product was designed for insulation applications that require greater mechanical strength and abrasion resistance. 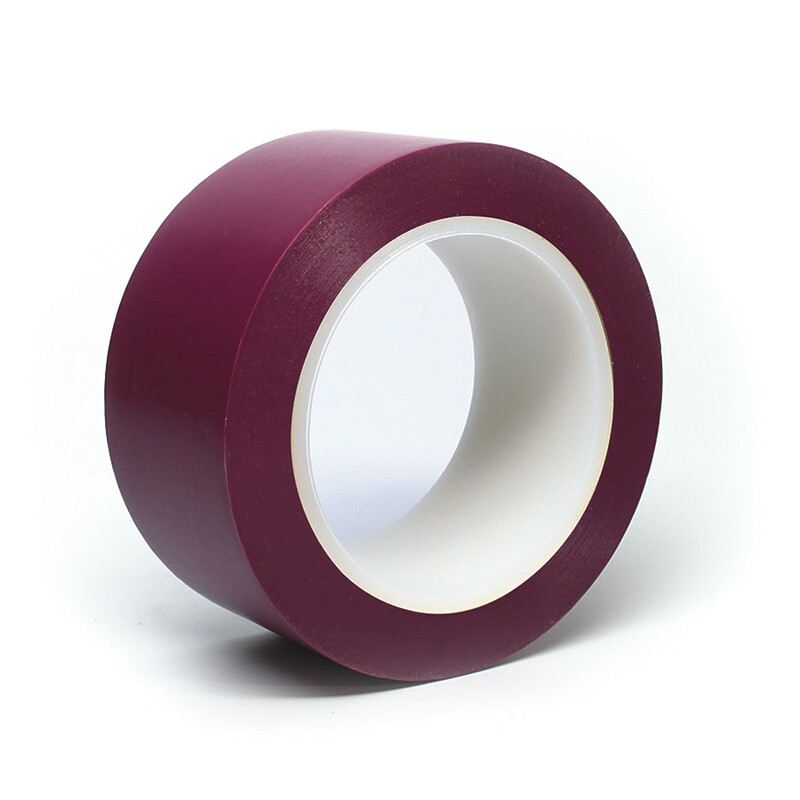 The rubber adhesive tape is aggressive and conformable.